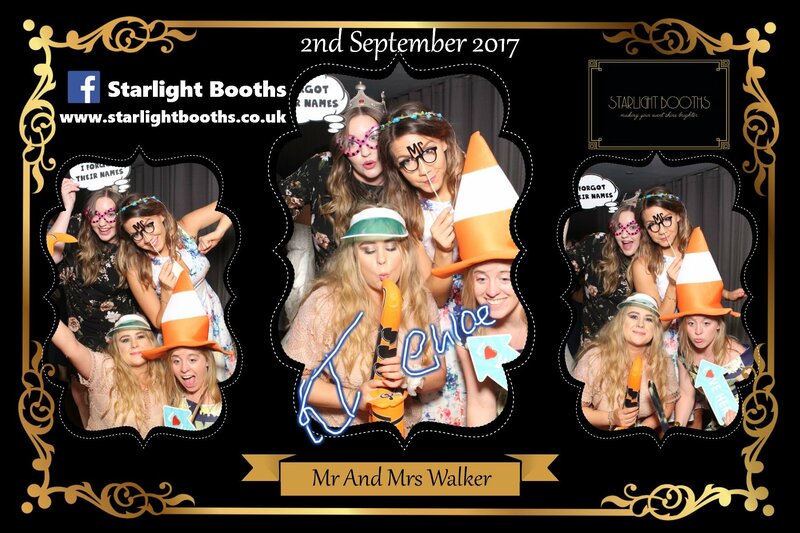 The Starlight Booths girls have been out and about floating like social butterflies and spreading glitter and glamour wherever we go. 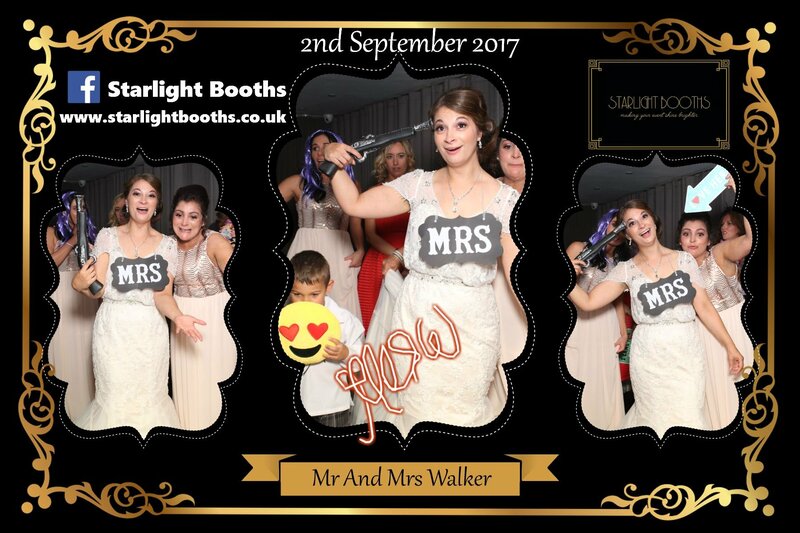 However, our highlight of the week has to be Danny and Natasha's gorgeous wedding - aka Mr and Mrs Walker as they are now fondly known by their family and friends. The happy couple said "I do" in front of a majestic and iconic backdrop - The Forth Rail Bridge at the intimate boutique waterside hotel, Orroco Pier, South Queensferry. We could not keep the guests at bay. 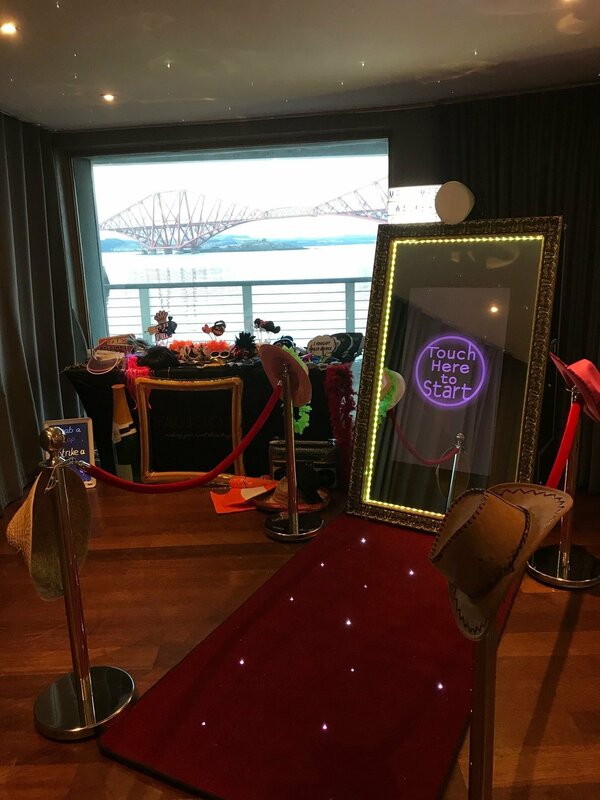 As soon as we lit up the beautiful vintage Magic Mirror and it whirled into action, the mirror worked overtime as the adults and kids grabbed their favourite props and struck their best showbiz pose on the red VIP starlit carpet under the shadow of the Forth Bridges. With too many luxury props to name, it did seem however, that the kilted men loved the Storm Trooper and Darth Vader Masks, and they couldn't resist a true Star Wars showdown with the Light Sabres. The lovely ladies on the other hand couldn't get enough of the humongous blow up champagne bottle, cheeky speech bubble signs and the Traffic Cone hat - my personal favourite!!! Thank you to Mr and Mrs Walker and all your fun loving family and friends. 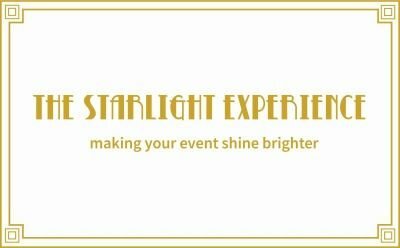 We feel very honoured to have been part of your big day, we loved every minute of it and we are glad we were able to make your beautiful event shine even brighter!